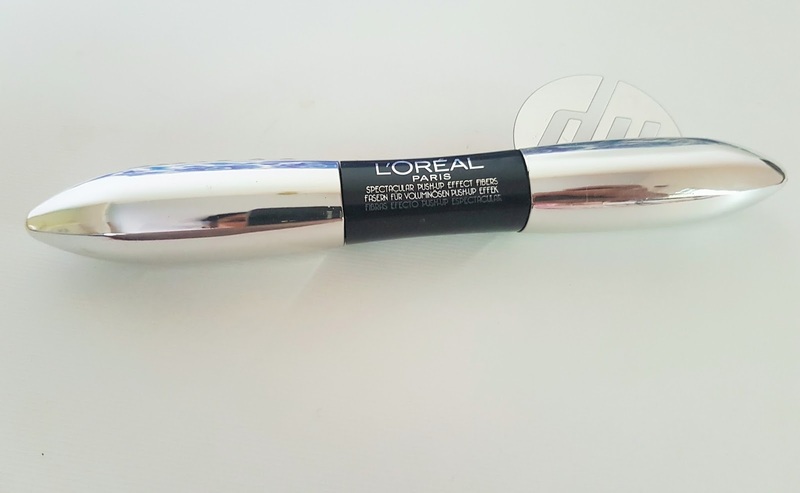 Introducing the 1st Curler Effect Mascara by L'Oreal Paris. It easily wraps the lashes in two easy synergic steps for a stratified eye style. It's Super-Sizing Primer thickens each lash to build a bodacious volume with the help of curler-effect brush on one side. It is infused with 7 types of extraordinary care oil. The lash-lifting topcoat is enriched with all sized lengthening and volumizing fibres for super-lifted glossy black lashes. I love the packaging of this mascara and it has the primer on one end and the mascara on the other end with 2 different wands. 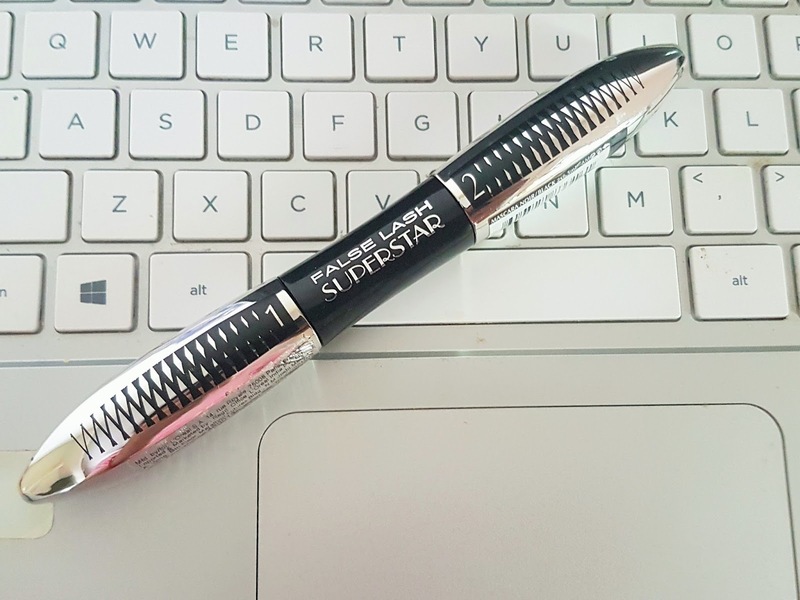 Although the packaging is slightly bulky like any other mascara, this one looks good and stylish in your vanity. The primer acts as a good base for the second coat and it thickens your lashes. The primer is white in colour and it makes your lashes look strange initially but once it dries, it gives your lashes the needed thickness. When the mascara is then applied it makes your lashes look like false lashes and gives a great long lasting finish. On days, I wish for natural looking lashes, I avoid the primer and go only for the mascara. 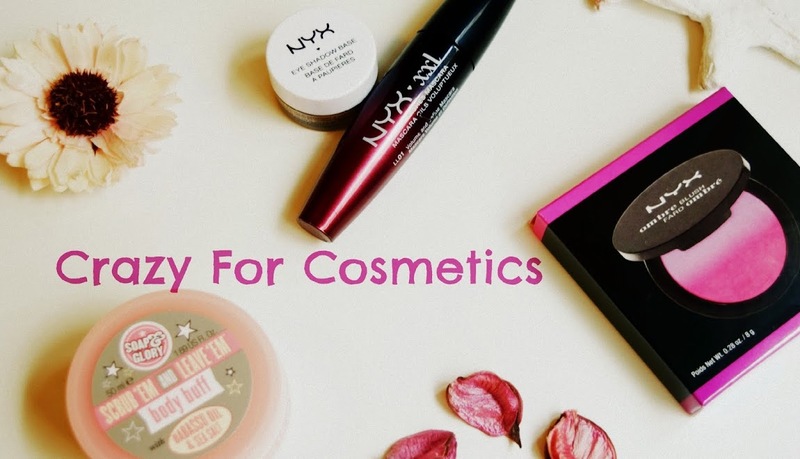 On days, I want it to be more dramatic, I go for both the primer and the mascara. The mascara gives a jet black finish and it stays put for about 8 hours. I love how the mascara is not too thick and makes the lashes stand out individually. 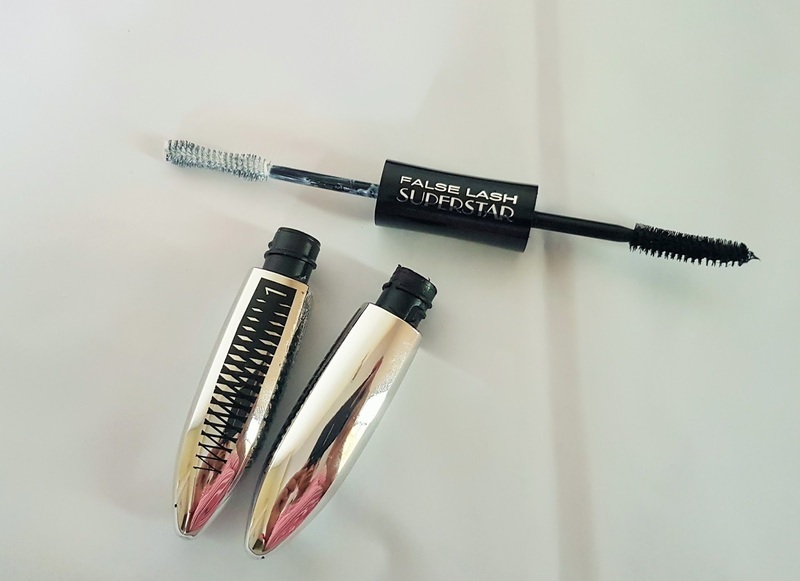 The wand is designed in a way that it does not pick up a lot of product and applies the product uniformly on the lashes without leaving clumps on the lashes. I tried it on a hot, sunny day and it stood for 8 hours although the product is non-waterproof. I am impressed with this product because of the long lasting effect and the false-lash effect that it creates on our lashes. For those of you looking for a hassle-free false lash effect can try the Loreal Paris False Lash Superstar 2 in 1 mascara.